We’re happy to announce a major new feature in Bookeo: support for multiple languages! Bookeo is now available in Spanish, French and Italian – besides the default English. Some of us working at Bookeo come from bilingual backgrounds, and so we are very aware of the fact that not everyone speaks English. So we designed Bookeo, from the ground up, to support multiple languages. We know how frustrating it is for a person coming from a non-English speaking country to find a product that they like, but that they can’t use because it’s only available in English. Even if you do speak English, you cannot expect your customers to speak it too, so you cannot use the product. But not with Bookeo! 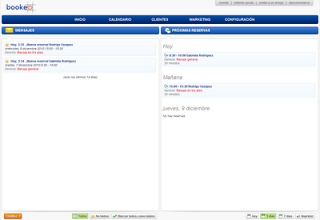 It’s very simple: when you sign up for a new account, you are asked about your language in the very first page. Simply pick your language, and from that moment on everything will be in your language. This includes the administration console, the settings, the calendars, etc. Even the emails and the text messages will be in your language! Here is a home page in Spanish. Of course you can always change your language later, in the Settings / Regional settings page. 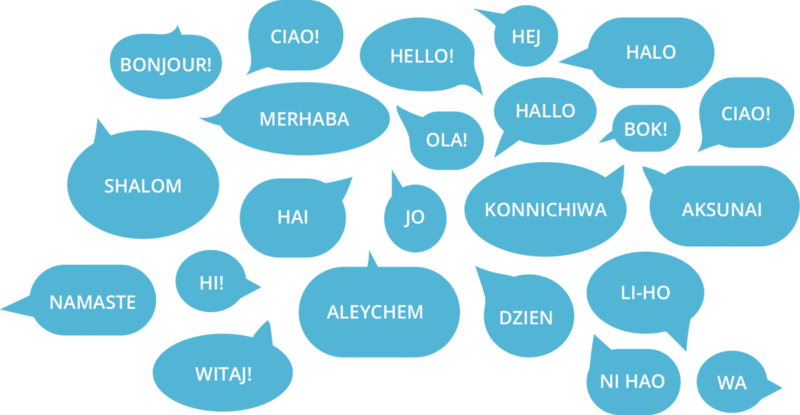 What if you want to cater for a customer base that may speak different languages? Ex. English or French (Canada? ), or even English or Spanish (parts of southern USA?). No problem! 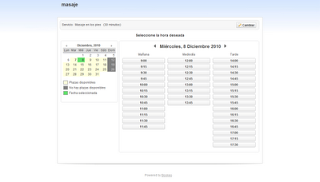 You can let your customers choose their preferred language when they book. But, you may ask, what about the names and descriptions that I input? They are in my language, so the customers will see a mix of languages. Not necessarily: if you want, you can even input all your names and descriptions in multiple languages. This will provide your customers with the ultimate service! We are working to bring you more languages in the near future – we have big plans! If you are interested in seeing Bookeo in your own language, please drop us a line.